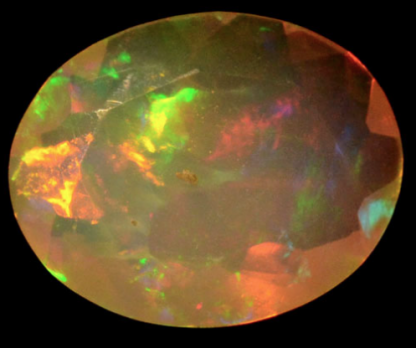 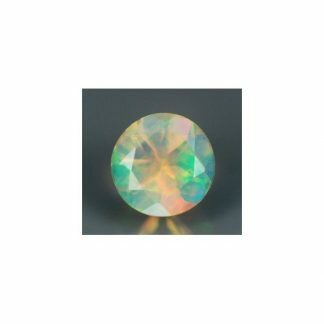 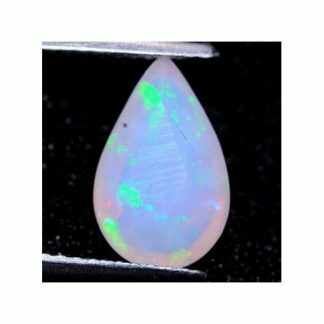 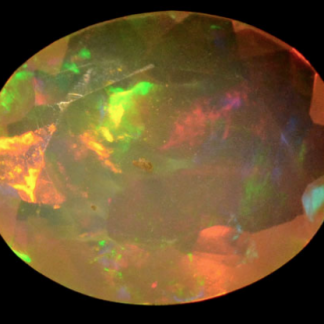 Buy now this gorgeous multicolor ethiopian opal, completely natural and untreated it was genuine earth mined from he ground in Ethiopia where it was shaped into a well proportioned oval faceted cut stone. 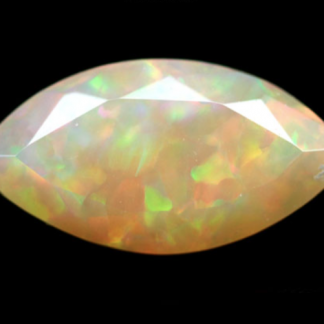 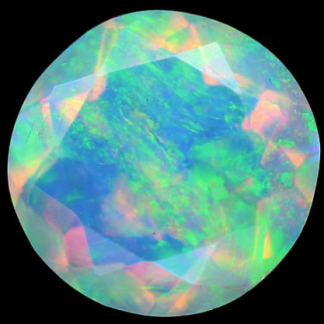 This opal display an attractive play of colors with different hue visible on the table and the body of the stone. 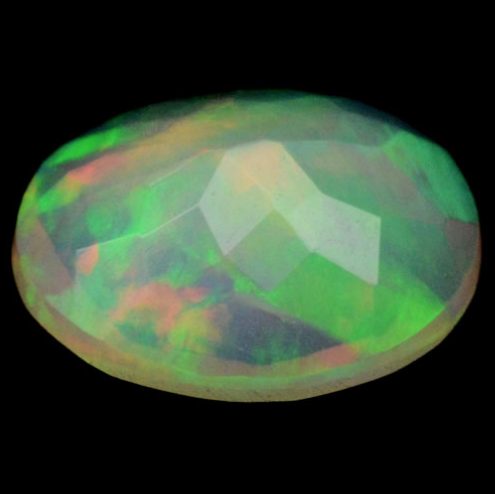 It weight over one carat, has good size and would be a perfect choice for your net jewel like a pendant or a ring. 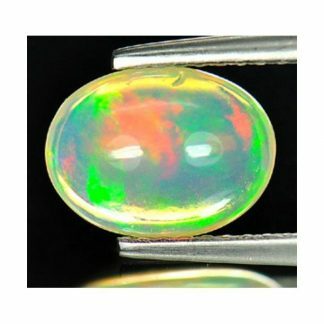 Dimensions: 10.2 X 8.1 X 4.2 mm.